In 2014, Scotland will decide. This is the story of the road to referendum and the journey beyond. In this groundbreaking book to accompany the major new three-part television series by STV, The Herald’s Iain Macwhirter tells the story of how Scots have reached the crossroads of independence, taking us back through Scottish history to explain how this unique event came about. Charting the rise of nationalism and the changes in the UK, Road to Referendum takes us behind the scenes of the political world and reveals what the movers and shakers of this extraordinary political scene really think. 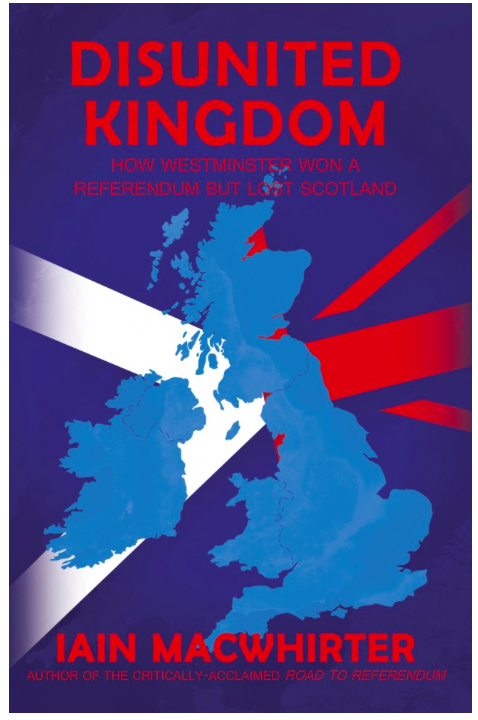 Accessible and perfect for experts and those unfamiliar with Scottish history alike, this landmark book from one of the UK’s most insightful political writers is essential reading for anyone who cares about where the UK may go next. Published by Cargo Press. ‘A terrific book. Macwhirter covers much more than he does in his TV documentary, and the book combines a broad history of Scotland’s relationship with England from the time of Robert the Bruce onwards with a detailed analysis of the rise of the SNP, the creation of the Scottish parliament and the run-up to the referendum. It’s a heavyweight, serious book, but it’s a pleasure to read and it’s full of shrewd insights. I’d recommend it highly.’ – Andrew Sparrow, The Guardian. Buy a copy of Road to Referendum. 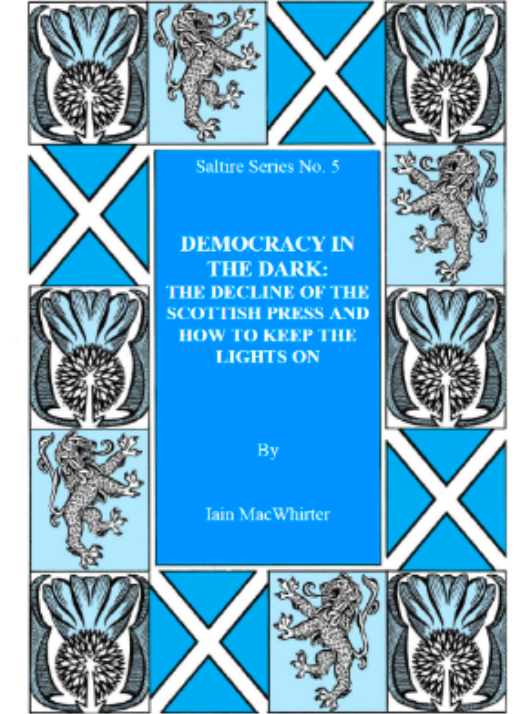 Iain Macwhirter has written the latest Saltire Series Pamphlet Democracy in the Dark: The Decline of the Scottish Press and How to Keep the Lights on. In this 2 part pamphlet Iain MacWhirter discusses the theme of the Scottish print press and its viability in the digital age as well as giving his own views of the print media and how the referendum has been covered. Iain Macwhirter is the political commentator for the Herald and the Sunday Herald, an author and documentary film and radio presenter and former Rector of Edinburgh University. He has worked at both the UK Parliament and Scottish Parliament, presenting the BBC2programmes “Westminster Live”, “Scrutiny”, and from 1999 the BBC TV “Holyrood Live” programme from the Scottish Parliament. 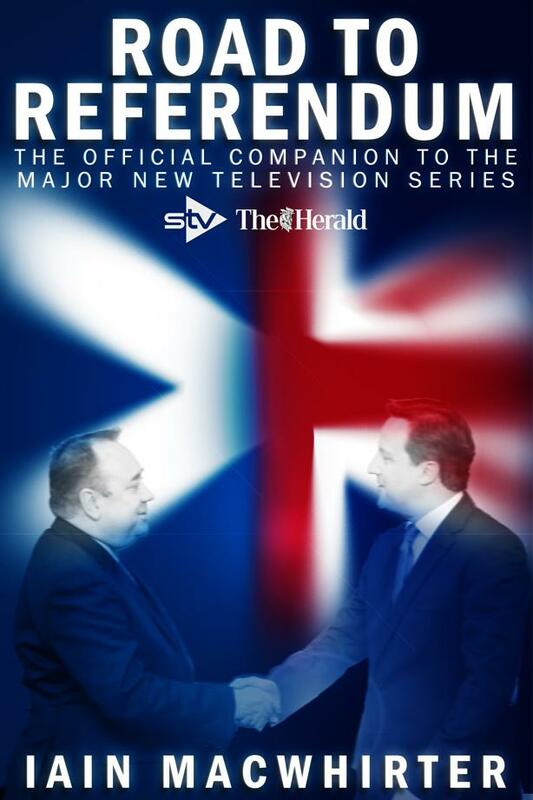 In 2013 he published Road to Referendum which accompanied a major new three-part television series – Road to Referendum – on STV and ITV.